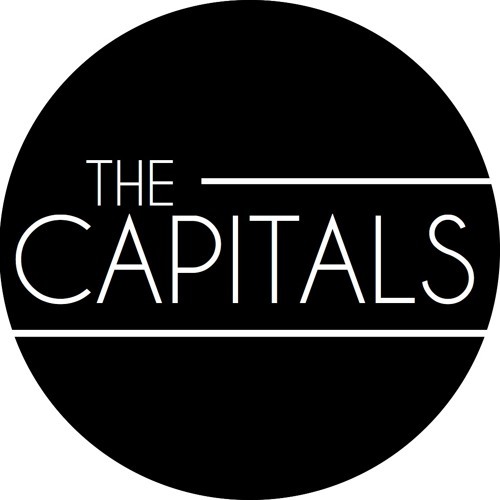 The Capitals consists of George, Tom and Lewis. "We're three 18 year old mancs that have a crazy obsession for music. We all met in October 2016 and since then, we've been like three peas in a pod. Most people say we're a group of lads that come together to make music - how cliche. We're much more than that. We live for what we do and our music is like our religion - we'd be nothing without it." "As of February 2017, we will have released our first album. We've generated a huge buzz over this and we really feel this is the first stepping stone to a long and hard road to success." "Wondering what we sound like? We ask ourselves the same question.. You could say we're an indie band with a unique, energetic and punchy sound, you could say we're influenced by a number of bands like Arctic Monkeys or Catfish And The Botllemen. But I think the best way to describe us is that we simply sound like 'The Capitals'."